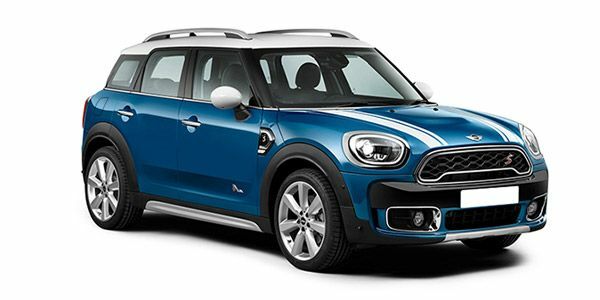 MINI Countryman prices start at Rs. 34.90 lakh for petrol and goes upto Rs. 41.40 lakh. The prices of Countryman diesel variants start at Rs. 37.40 lakh and the top-end diesel is priced at Rs. 37.40 lakh. MINI Countryman is available in 3 variants and 5 colours. Share your experiences with Countryman? The claimed ARAI mileage for the MINI Countryman petrol is 16 kmpl, and for the MINI Countryman diesel is 16 kmpl. Q. Is Countryman JCW version worth the price and affordable? Q. Fuel efficiency and seating capacity? MINI Countryman ALL4 Camp : In Pictures! 2012 MINI Countryman : In Pictures!